I can already hear some of you: the BMW R 1200 GS isn’t “leaving”, it’s evolving into the 1250. I get it, evolution is in fact part of the natural process of things, but this is some nehandertalensis to sapiens type of evolution: they’re similar, but not the same. So considering the 1200’s history and the number of modifications made that have resulted in the new 1250, we’re not looking at the same GS anymore and I believe the legacy deserves a proper send off. 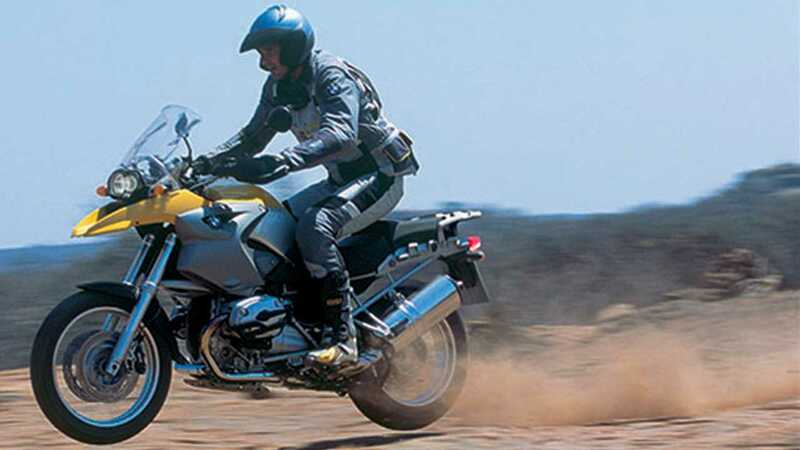 The BMW R 1200 GS was originally introduced in 2004, giving the segment of adventure bike a new benchmark, building on what the 1150 had started. Reviews of the model at the time were generally positive and the newcomer was well-received. The 1170cc flat-twin boxer engine lived up to the expectations, and despite a bigger and more powerful mill, then pushing 100 hp, BMW had managed to keep a competitive number on the scale, weighing in just shy of 500 lb. That was in part due to the new 1200's tubular steel frame and the lighter cast aluminum Paralever suspension.The model became the poster child of adventure motorcycles thanks to its new-found versatility. The model received additional upgrades, including a power boost and the ABS for 2008, yet another power increase as well as a higher redline and revised cylinder heads with overhead cams in 2010, and a new water-cooling system for 2013. 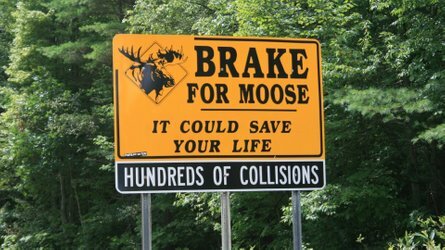 The model’s first decade on the market wrapped up with a few struggles as the revised 2013 model was targeted by a number of recalls for faulty brakes and bolts and seals. Despite the difficulties, the GS weathered the storm and came out virtually unscathed: in fact between 2012 and 2017 and despite the recall debacle, sales of the model consistently increased year over year. 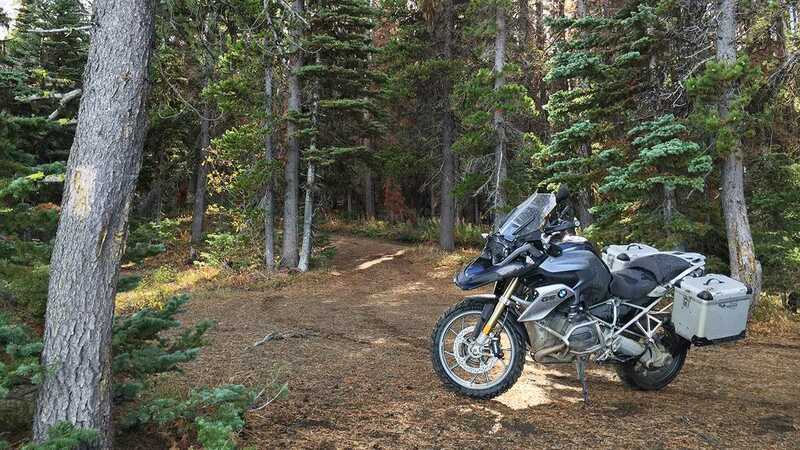 Reddit user 00Jim is the proud owner of an R 1200 GS and has shared a handful of videos in which he tackles a variety of terrains with his Beemer. 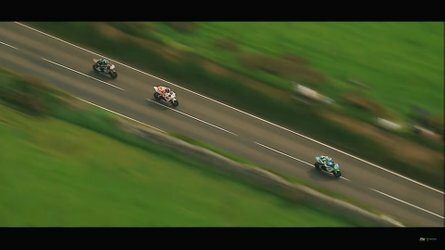 The latest addition to his portfolio of videos is an ode to the GS’ legacy and the perfect way to send the model off until the R 1250 GS takes its place within the lineup. 00Jim, or Jim K. takes his GS to the white sand dunes of Atlantis, located just north of Cape Town, South Africa. He chose the location for its lose sand to “test the myth of whether a R 1200 GS can ride through sand or not,” as he explains in his video’s description. 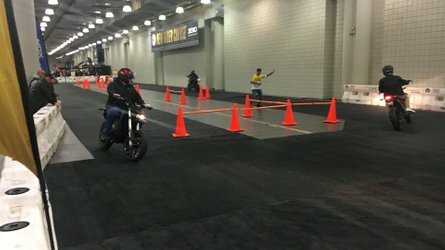 The result is a 3-minute long testament of what makes the R 1200 GS so great. Without proper paddle tires, there’s an instance or two you wonder whether he’ll get stuck, but somehow, the GS champions through. Watching the rider leave his trail in the sand is a very zen experience. It’s definitely worth you taking the time to watch. 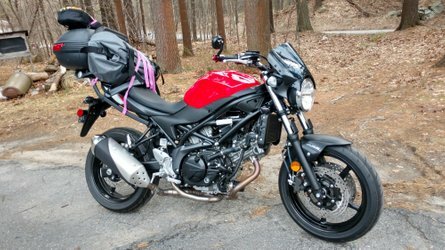 I’ve never owned a GS myself and have to admit haven’t even had the opportunity to ride on one, but I find the mystique surrounding the GS and the unwavering devotion of its users absolutely fascinating. So when I stumbled upon this video, I had to share as I think it’s the perfect ode to the outgoing champion. Here’s to the R 1200 GS and to the 1250 that has big shoes —or tires—to fill.